The PTSA is a vital organization which provides support for key academic programs, counseling, library hours, technology, and much more. Join for only $16. 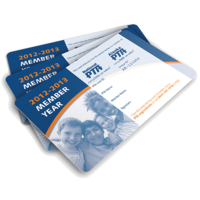 You'll have access to our online school directory and receive a PTSA membership card that you can use and receive discounts at many Pleasanton merchants.